We are a chic, modern Flagstaff hair salon located in historic downtown Flagstaff, AZ. We believe in maintaining the integrity of your hair, so each chemical service will begin with a hair consultation, examination of your hair and determination of your current hair levels. We will finish our consultation with open dialog about all your hair concerns, and sincere discussion of what options are best for your hair, and why. 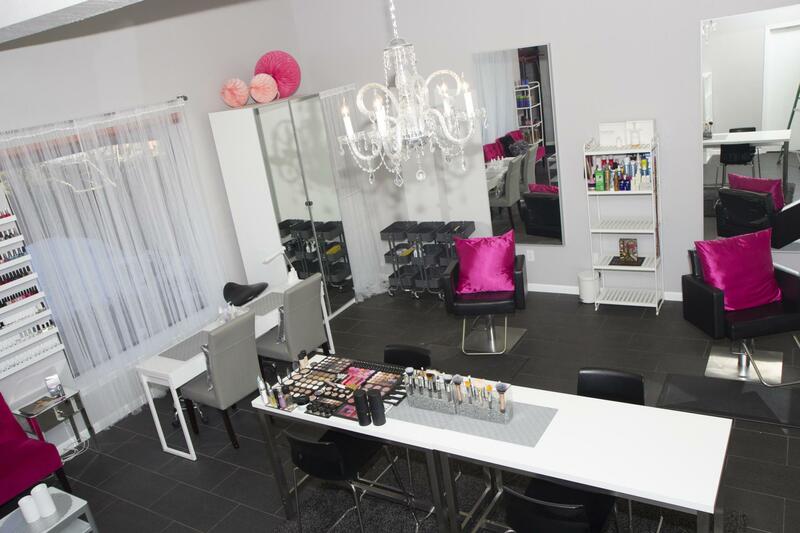 We believe it is important to educate our clients so you can make informed decisions about your hair care. 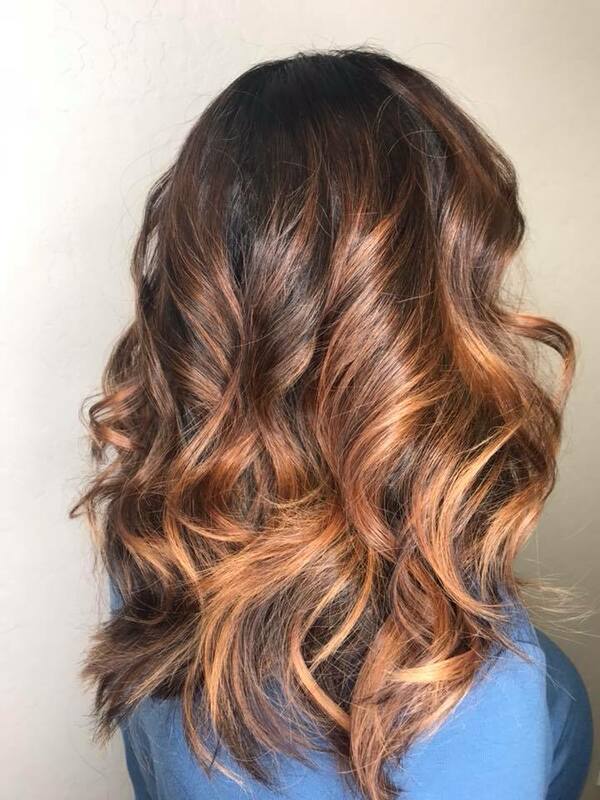 We absolutely love providing our clients with the most advance techniques in hair color, so we continue to take advanced education throughout the country. We specialist in blonding, balayage, ombre, reverse balayage, sombre, foilayage, color melting, and color corrections. 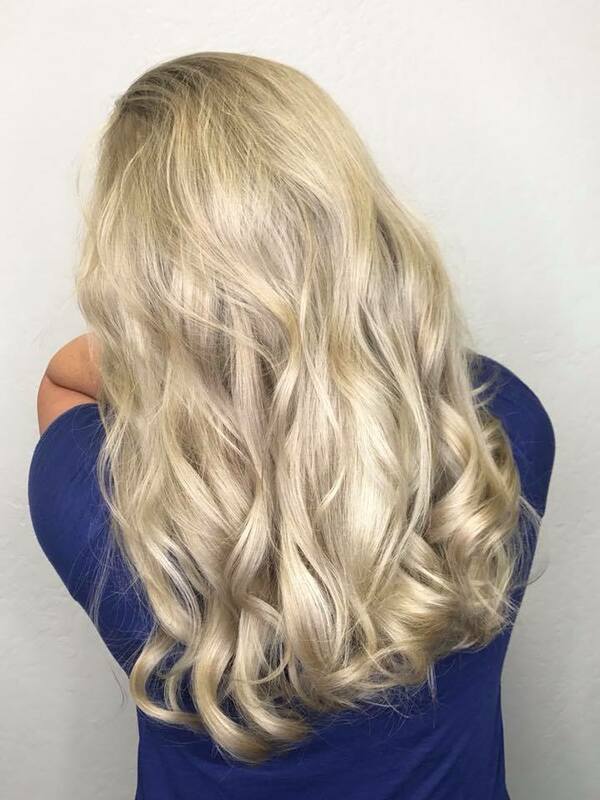 We want you to feel you are in trustworthy hands when you are receiving gorgeous new hair! A few color brands we use are: Goldwell, Schwarzkopf, Wella, Joico, Kenra, Trionics, Olaplex, and Malibu C.
We encourage you to send us a current hair photo of yourself along with a photo of the hair color or highlighting style you love. This will assistance us in creating a game plan for your hair prior to your hair color services with us. We strive to make your experience with us a delightful treat by offering you a cool beverage, agreeable music, enjoyable service, and amusing conversation. Parking is available. We accept cash, debit and credit cards only. Gift certificates, and holiday gift set are now available. In addition, please visit our PROMOTIONS tab to view our monthly salon special offers,, and our Instagram site to view our body of hair work.